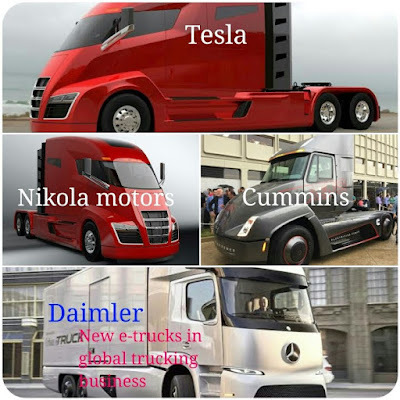 Musings 'n scribblings of a philanthrope .. : TESLA and competitors in electric trucks ..
running at 70% cheaper costs than comparable Diesel trucks ?? 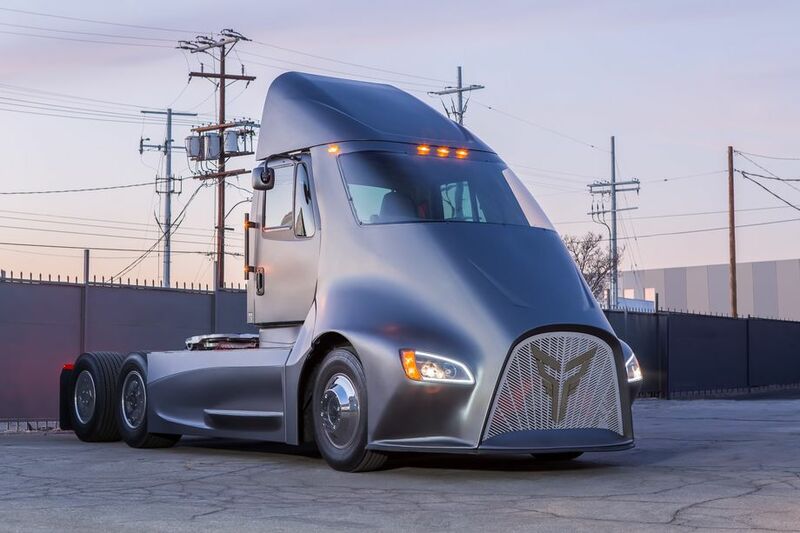 Welcome TESLA semi-heavy duty electric truck on American roads by 2020 ... (other notable competitors with less capability in terms of distance covered in single charge and acceleration are also given) .. The competition from Thor trucks, (click here for the website) ET-1, which can carry upto 40T load and travel 500 kms on a single charge is an excellent competitor to TESLA semi heavy truck. While TESLA will build the truck all by itself, Thor on the other hand has only proprietary battery technology. 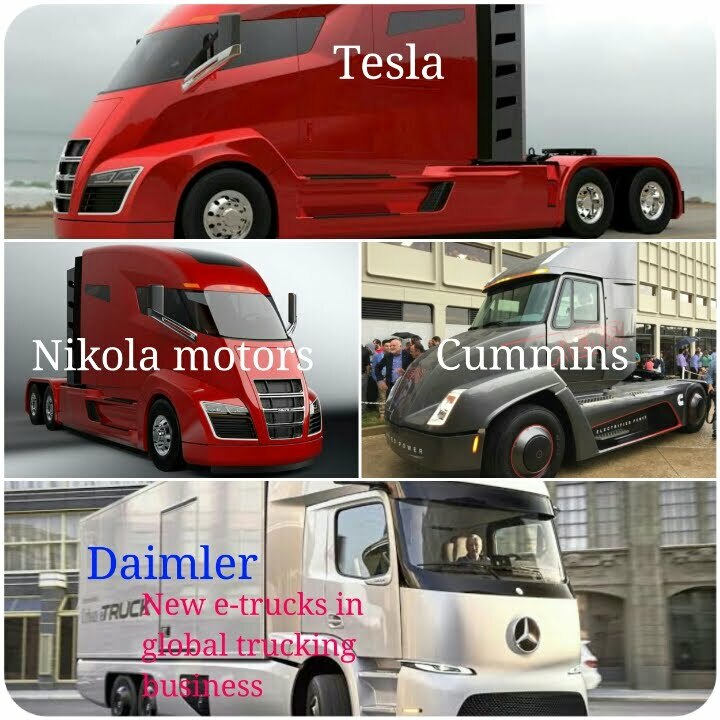 It will be outsourcing the manufacture of the trucks to other automobile manufacturers. can totally change the logistics scenario across the world. The transportation sector is getting excited and heated up with the entry of e-trucks and very soon in the next couple of years we can really look at more powerful and efficient vehicles in this area, with autonomous (driver-less) functionality, resulting in lowering of transportation costs by as much as 30-40% (conservative estimates) ..
Can terrestrial transportation with the entry of electric vehicle be much cheaper than sea-based transportation ? We have to wait and see.